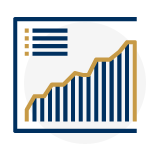 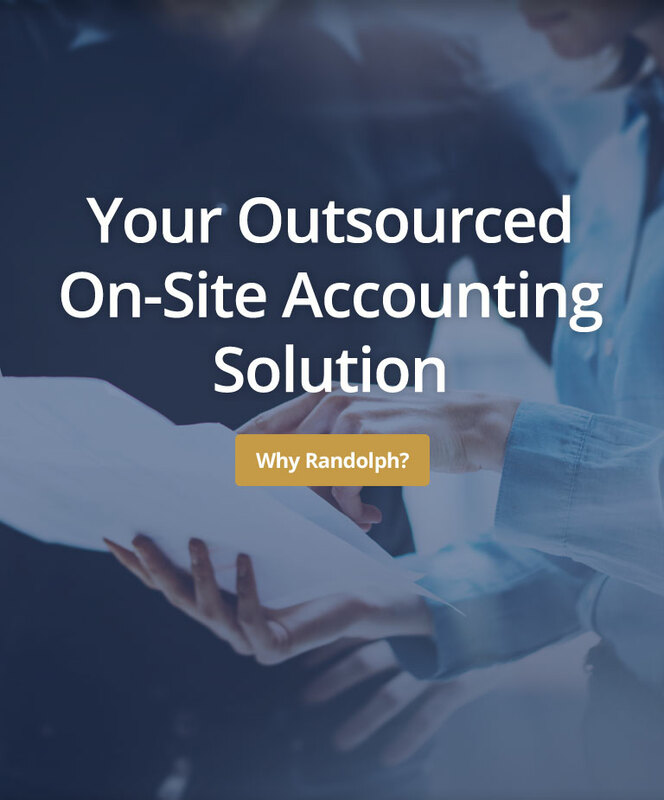 Randolph Business Resources, LLC is based in Nashville, TN helping business owners in the Greater Nashville Area and all throughout the United States. 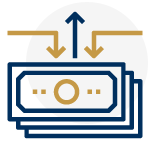 We help owners take back control of their finances through outsourced assistance. 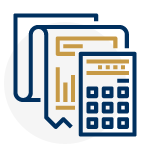 Our team of EXPERT bookkeepers, staff, and CFO/Controllers understand and support the business needs of various types of small to medium size businesses.